Although hardwood flooring costs vary from one installer to another, they are all influenced by the same factors – installation, type of wood, and the removal of existing flooring. Flooring made with hardwood planking is a popular choice because it offers durability, solidity, and beauty. 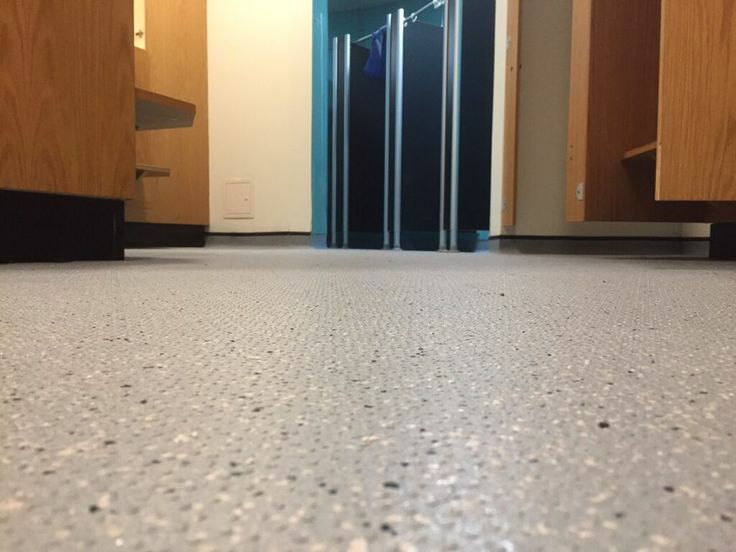 For many people, the additional cost to install this type of flooring is well worth the results. Here is a breakdown of the costs associated with this endeavor. 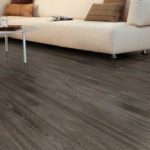 While some flooring installers located in Tampa and the surrounding communities include the cost to tear up and remove the existing flooring materials, other companies charge a separate fee to do so. Be sure to ask for an itemized list of the services that you get with the quote that you receive. The cost to tear up and remove your old floor will depend on the type of flooring material and the size of the room or rooms involved in the process. Hardwood flooring costs are most often influenced by the type of wood that you choose due to the fact that some styles are more expensive than others. In particular, solid hardwood planks are the most costly, while laminate flooring is much less expensive. Moreover, the depth of the plank influences the price that you are charged. Hardwood flooring typically ranges between 12 mm and 22 mm in depth, a feature that enhances the ability to restore the flooring after many years of use.